Welcome to the Calypso Landscapes 2019 web site. 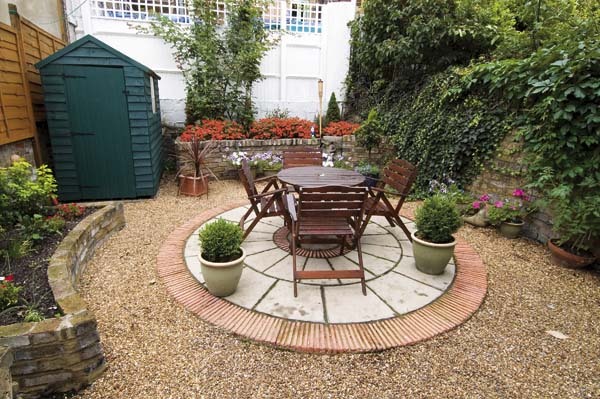 We specialise in full garden reconstructions and operate throughout London and the area within the M25 although we will seriously consider work farther afield. of all of our other gardening and landscaping services and products. k visit..
Everybody interested in Landscaping and Garden Services in the North London area is invited to have a look at our newest website here, ( though we have been designing and building gardens in London for over 30 years ) We are a part of the environmental group, Calypso, and on our news and links page you will find links to other Calypso group members which may be of interest. We are also trade members of IFOCAS and have had many years of fishkeeping and pond building experience. 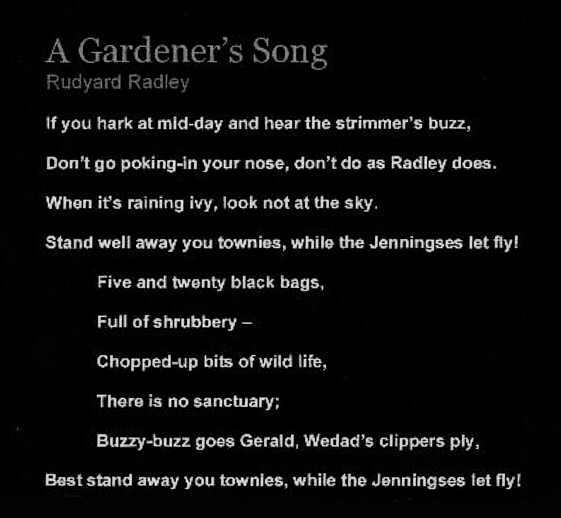 No work is considered too small for us ,and conversely we have also undertaken some very large commercial projects such as constructing school gardens from a tarmac base! ...from custom-built Tree Houses to water features and patios, we are the local specialists...and we can also cost your own plans..
We are Landscapers ,& Landscape gardeners. We undertake Garden maintenance servicing , Decking , fencing, water features, turfing, gardening, gardens, waterfalls, decks, decking, stonework, construction, servicing, lawnmowing, grass, maintenance, pruning, tiling, gazebos, tiles, summerhouses, fencing, drains, land fences, lawns, pools, & rockeries, We design, driveways, walls, patios, & gazebos in North London. Our construction team members contain much gardening talent, and we have evolved an innovative approach to most problems and solutions. . We undertake everything from stone paving to decorative mosaic features; from fences to bespoke arbours; from ponds to delicate water fabrications; from turfing to themed planting; from decking to lighting layouts. 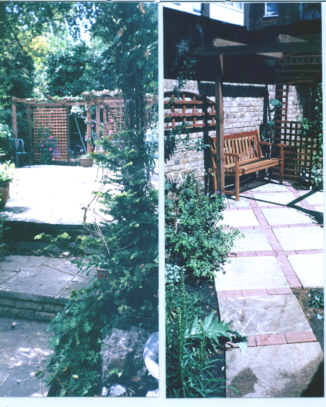 Telephone or Fax : 020 7281 4948 for your free estimate or quotation and remember we have been constructing and maintaining both large and small garden projects throughout London and North London for over 25 years. 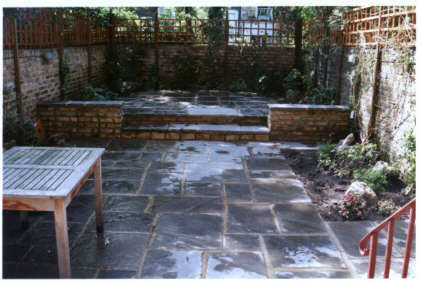 [ Home ] [ Contact Us ] [ Products & Services ] [ Projects ] [ Special Projects ] [ Recent Works ] [ Patios and Decks ] [ Water Features ] [ Walls and Walling ] [ Water Systems ] [ Front Gardens ] [ Fences / fencing ] [ More Pictures ] [ Garden Guide ] [ Calypso London Landscapers and Garden Builders ] [ Project Planning ] [ Maintenance ] [ About Us ] k visit..